Coimbatore : Three notorious rowdies lodged in the Central Jail here, were detained under Goondas Act Friday. The gang hailing from Vadavalli were involved in robbery, dacoity, kidnapping and crime against women. 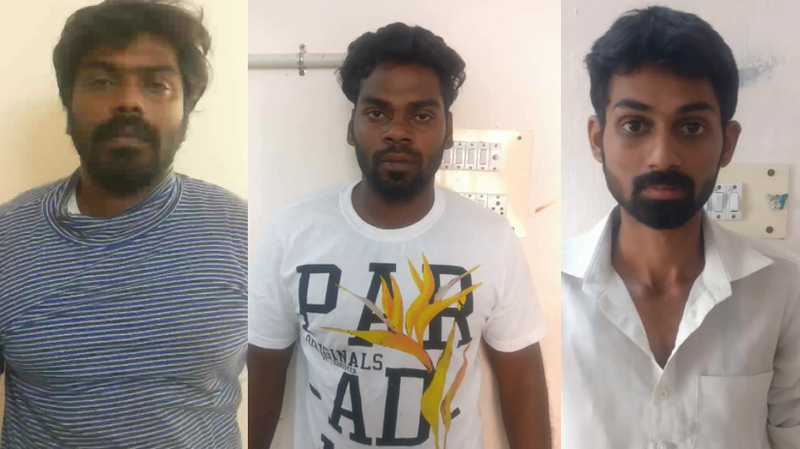 District Collector Rajamani issued the detention order, which was served on Niranjan, Arun Reegan and Pups Karthick in the jail, police said.